I have quick post to share. Today I had busy day. This is gorgeous, love the paw print background. This is lovely Fiki, such a sweet image. Fiki this is so adorable. Great paper to go with the image. I love saw dust! I love to touch it and the smell of it so nice! Love the card!!! So purrrfect :) This post also makes me think that there must be something cool to do with wood shavings! A carpentry shaker card? lol! 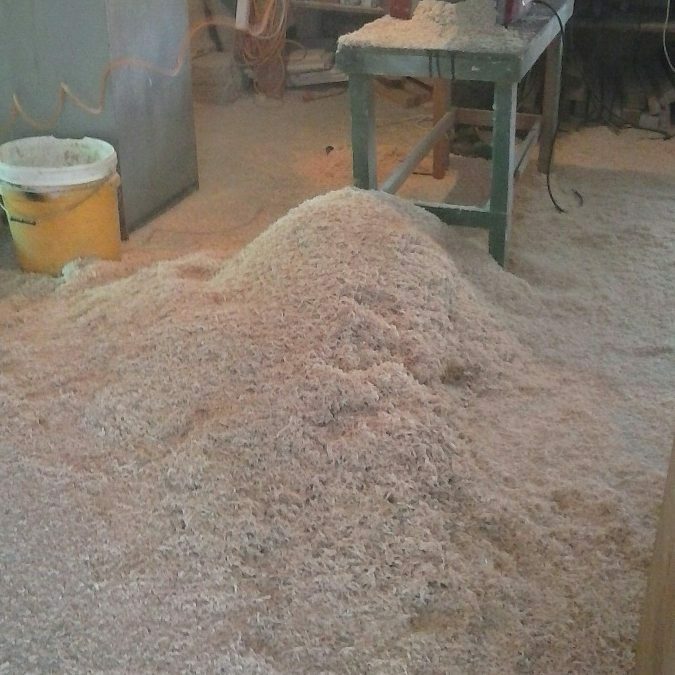 Look at all that sawdust! I makes me want to sneeze! I love this card. I love that she has a cat sleeping in her hair. Dio tries to sleep on my face.